This bow tie is a tribute to 'The Doctor' himself. The 11th Dr Who, Matt Smith, never leaves the Tardis without his bow tie. 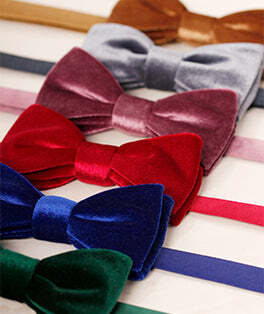 This replica bow tie is the perfect match to that depicted in many of the episodes.